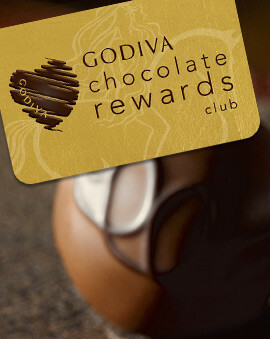 A gift from GODIVA is always a guaranteed to be a hit. 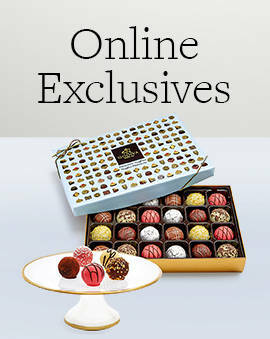 But if you want to make a truly grand gesture, opt for the luxury gifts from GODIVA for that special occasion. They will feel extra appreciated when they receive the grandiose collection of gifts beautifully presented in a unique way. Every chocolate gift box within these gift sets will be that much more special when they receive them as a part of this beautiful chocolate luxury gift. 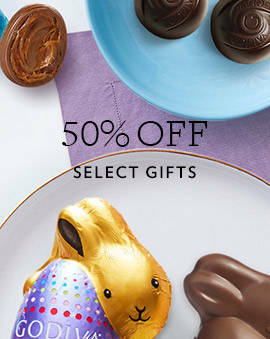 Don't just give them delicious chocolate truffles and signature assortment chocolate boxes. Make your present stand out and be remembered for years to come by choosing a luxury gift. 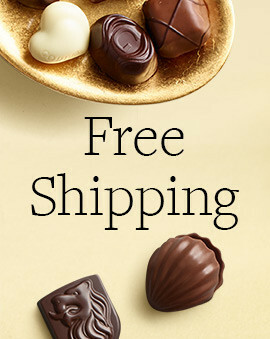 Whether this is a luxury gift for him or a luxury gift for her, they will melt when they open each box filled with delectable and luxurious chocolates. 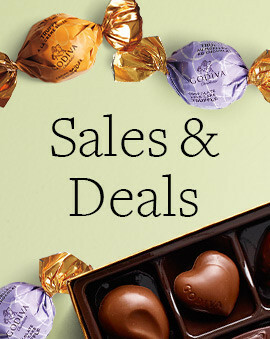 And if you are looking for equally luxurious gifts at a lower price range, check out our chocolate gifts under $100 and chocolate gifts under $25.